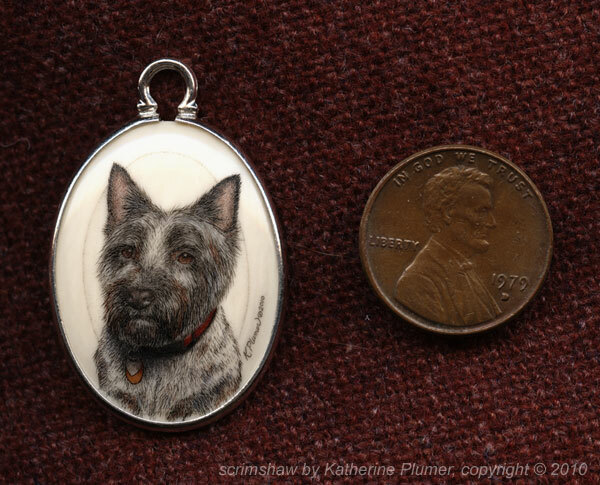 My life, under the microscope...: scrimshaw pendant: Cairn Terrier "Murphy"
I love the pendant! It's a great gift for my dog loving friends. Did you make it?